If yes, you would have already realized the power of books in your life. And if your business and life are so much into the digital world, here’s a list of books that will help you succeed. Some of these are new titles and some others have been in the market for a while. But you can be sure that none of them are going to disappoint you. 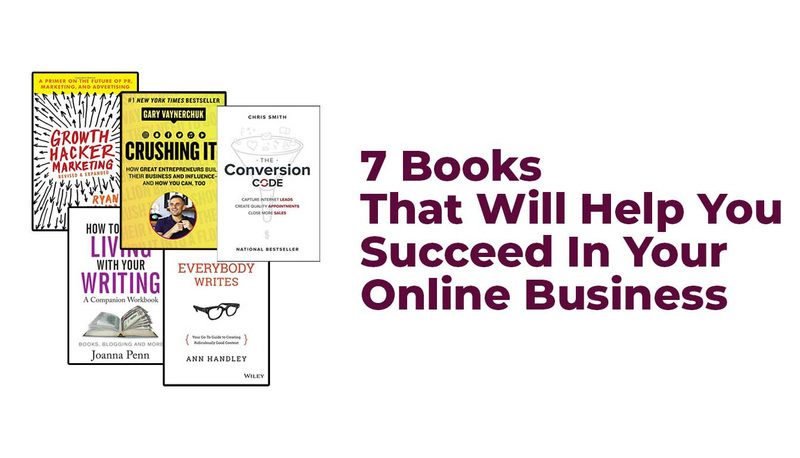 Out of these 7 books, some will make you a better entrepreneur in the digital world and others will help you create killer content and will also teach you some of the most wanted digital marketing skills. How to make the best use of social media in your entrepreneurial journey? That’s what you are going to learn through Gary’s books. 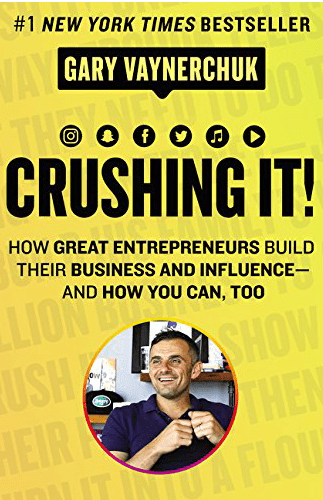 ‘Crushing it’ talks about the best ways to turn your unique ideas into a revenue stream by making use of social media. It quotes real-life stories from entrepreneurs who utilized various social media platforms to build their business. Gary also includes a huge chunk of advice in this book on how to become successful in business and life. Get a copy and be inspired. 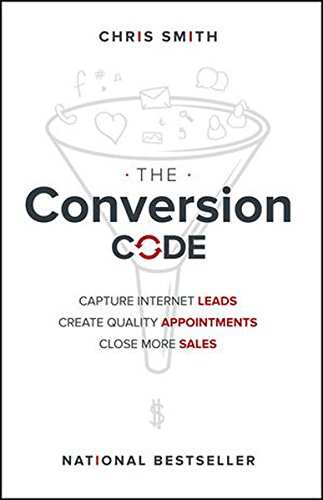 Conversion Code is all about closing more sales in the digital era. This book teaches how to effectively generate more leads from the internet, get appointments and win more customers. 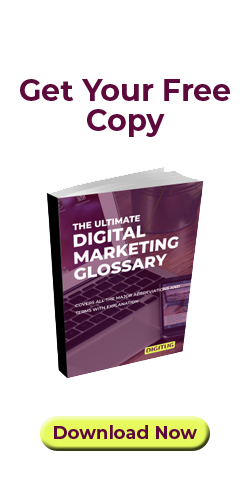 If you own a small business or work in the Marketing domain, this title will be a great companion. 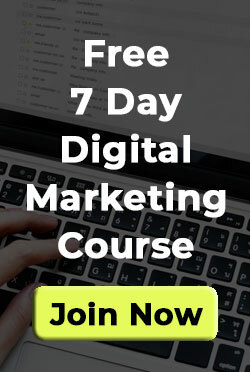 It will also tell you about making the best use of various internet-based channels like emails, blogs, and social media to better reach prospects and drive conversions. Don’t miss this title if you are planning to take your online presence to the next level and maximize conversions. Do you spend a lot of time writing content for websites, marketing materials or even social media posts? If yes, here’s a must read title for you. The author here tells about how you can create high quality content to drive the attention of your potential customers. 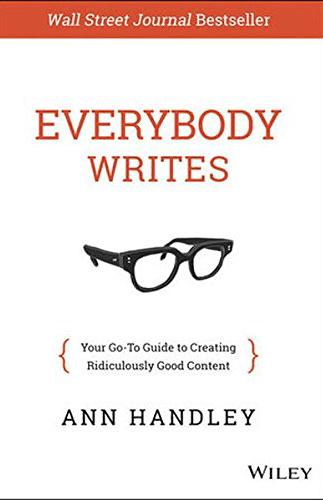 And if you are a blogger or content marketer, this book has a good amount of actionable tips to guide you. This is a tiny book but contains a tonne of actionable information. 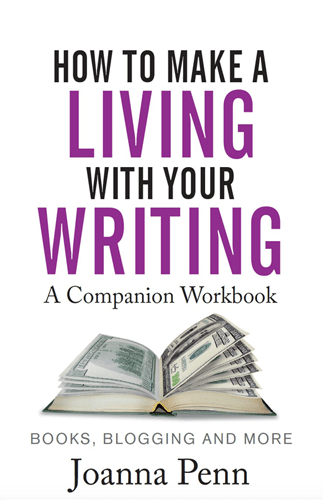 I would suggest you to have a look at this title if you are pretty serious about your writing and making some money out of it. The tips and tools mentioned in this book are absolutely helpful for bloggers and online publishers. I would recommend this book to all the startup enthusiasts. It will tell you how you can grow your business rapidly through ‘Growth Hacking’. Unlike the other books that I mentioned above, this one may not have a lot of actionable tips for you. But you would find knowledge that will help you form strategies. 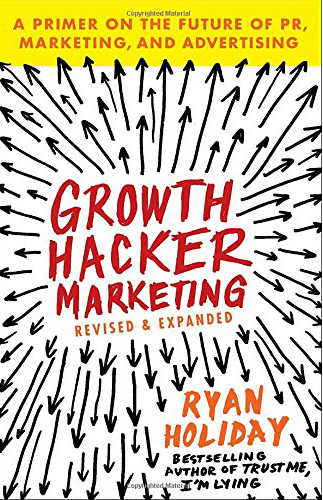 It also has case studies on how businesses have achieved growth through growth hacking methods. Get a copy if you are a passionate entrepreneur focused on rapid growth. If you have been in the world of blogging and content marketing for quite some time, you might already know this. Creating engaging content is not easy, and good content ideas are priceless. Sometimes it is about generating content ideas that are profitable than just driving in traffic. Because even if you get traffic and your content fails to drive conversions, it can affect the whole business. This is where One Hour Content Plan can help you. 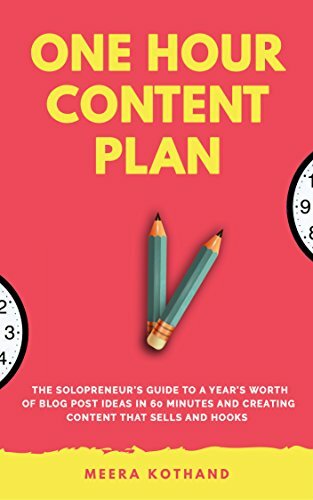 This online business book talks about generating content ideas for compelling blogs posts in your niche. It also talks about creating better and the right kind of content for your audience. So, if you have been feeling stuck without getting any good blog post ideas, this online business book is something that you need to check out. 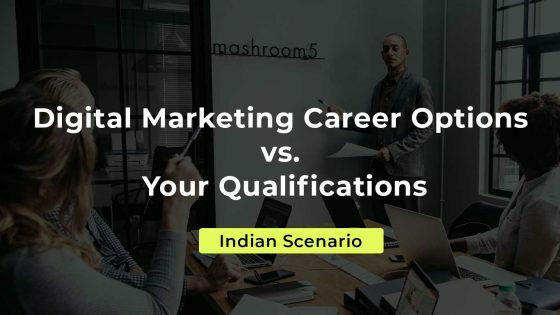 Author: Avinash Kaushik, Published: October 2009 A major chunk of digital marketing revolves around tracking conversions, analyzing traffic and optimizing your website. And if you are trying to build an online business, you should have a solid understanding of web analytics. 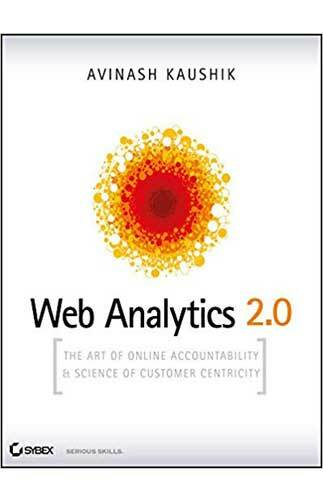 Fortunately, this book covers web analytics from the basics. It also gives a comprehensive view of creating actionable strategy, applying analytical techniques, solving challenges such as measuring multichannel campaigns, achieving optimal success through experimentation, and employing tactics for listening to your customers. This book is considered one of the best among everything that has got published about web analytics till date. If you are trying to master web analytics for you or your online business, this one is a must read. I have recently added all these titles to my personal collection. I have found all of them to be super helpful, and thought I should let you know as well. So which book are you going to read first, or have you already read some of them? Wow..very nice one. I like all your articles that you written previously. These are the books are really good. Have to check. I think, 4 hour work week also you can add I think. Thanks for sharing best article. Hey Venkatesh, thank you so much. Glad that you liked this article. 4 Hour Work Week by Tim Ferris is indeed a great title. I will be adding it in another blog post.